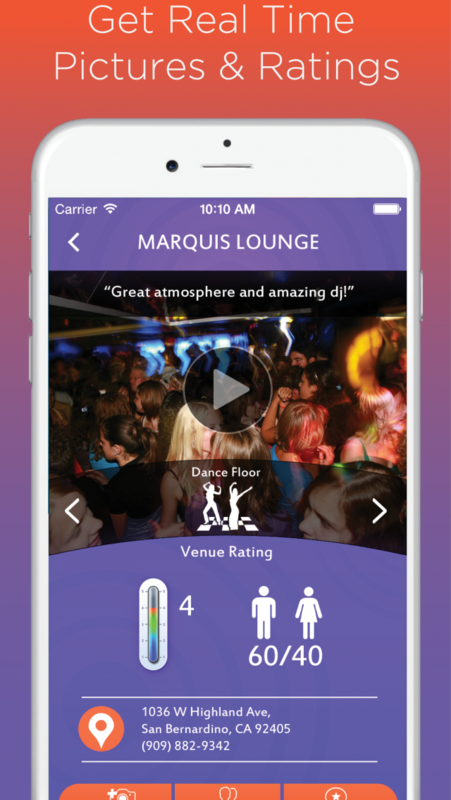 Peek-In is the ultimate nightlife app that allows you to “Peek-In” to the hottest parties and clubs in your area by browsing real time pictures, videos and ratings from users who are already there. It also allows for playful interaction between the users. Not knowing what to expect from a club or party is frustrating and can cause you to waste time and money. 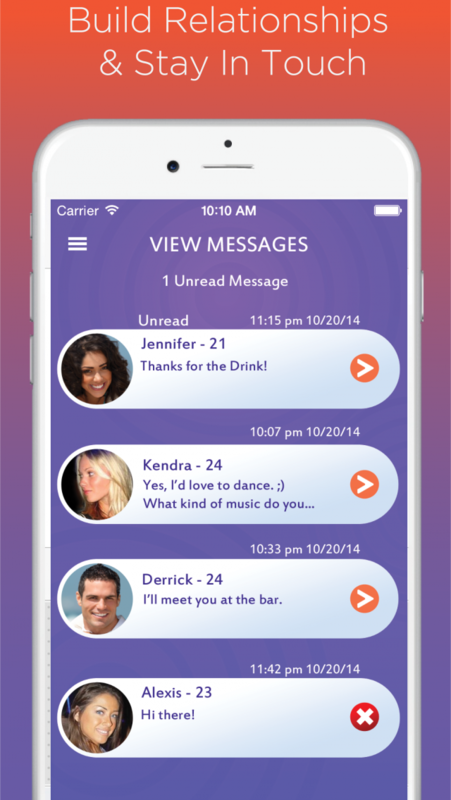 Peek-In is a revolutionary platform that lets partiers and clubgoers share their experiences with others in real-time. Get informed of what’s happening inside any venue around the world from the comfort of your couch or while waiting in line. In addition to previewing the bar, club, or party, Peek-In also empowers its users to interact with their fellow "peekers,” via a built-in profile screening feature. 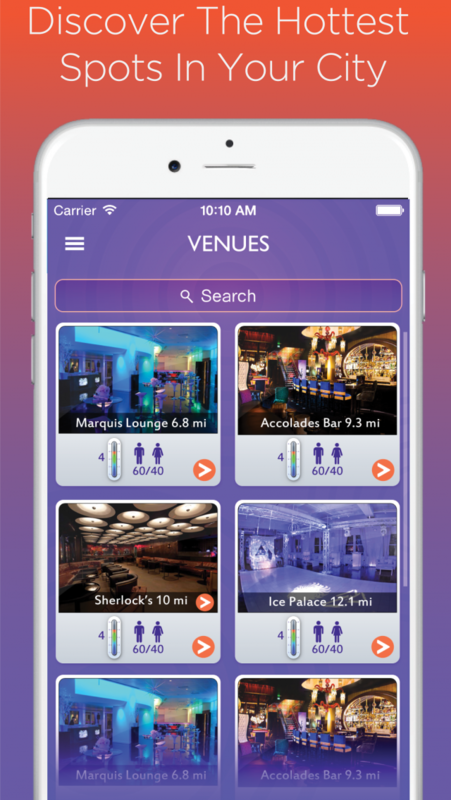 Peek-In is the perfect app for all party-goers because it enhances their nightlife experience with real time information and interpersonal connections. So let’s Peek-in, and party right! -Discover where the hottest spots are in your city before you head out. 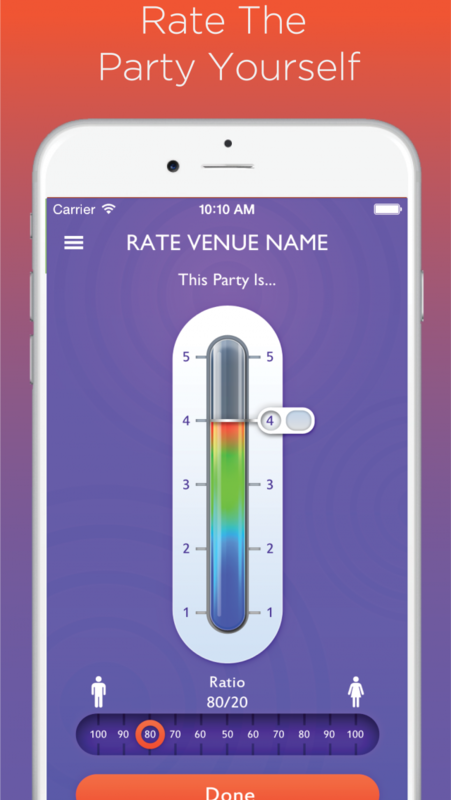 Download Peek-In now to start partying the right way at the right place.